Comic Reviews: Justice League of America Rebirth and Kingpin! 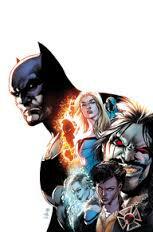 This week the Justice League of America is reborn, and Kingpin’s reign begins in his solo series! Spinning out of the pages of Justice League vs. Suicide Squad, Justice League Of America Rebirth features one of the strangest teams to ever bear the name “Justice League. I mean, who would’ve thought we’d ever see Batman and Lobo on the same team? But Steve Orlando and Ivan Reis have done it, and added a whole new aspect to the stellar DC Rebirth relaunch. 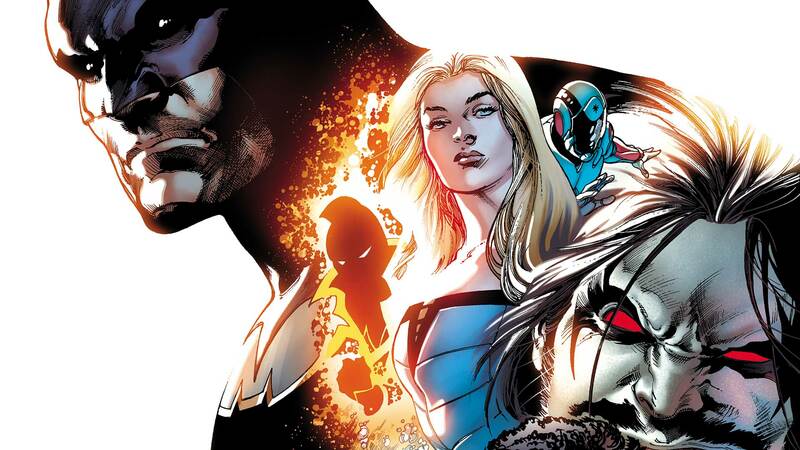 Much of Justice League of America Rebirth is what you would expect: Batman, along with Killer Frost, makes his way through the DC Universe and convinces various people to join his new team. Interested in forming a “League of Mortals”, Batman wants to specifically make this League a team of underdogs who are looking to make a difference. It’s certainly a different take on idea of the Justice League, and when the team features characters like Black Canary, The Ray, and even Lobo, you’re certainly in for an interesting time. However, those jumping into JLA Rebirth without reading any of the prior character-specific one-shots may find themselves a little lost, as there’s very little back-story into a majority of our characters here. Plus, the story is really just “getting the team together”. There’s no threat they have to face just yet, only getting along. Despite a lackluster plot, Steve Orlando shows that the real strength of Justice League of America will be the team, which definitely looks to be one of the more unique Justice Leagues. The interplay between these characters is in full effect from the first moments they share a page, with Lobo being the clear standout. The Main Man is back after a lackluster “re-invention” of the character, and his brash attitude is a great contrast to Batman. Fans of the character should absolutely grab this book, as he steals every scene he’s in. On the art side of things, you can’t do any better than Ivan Reis. Reis’ style has graced many awesome DC titles, and Justice League Rebirth is another great showcase for his skills as an artist. The various members of the team all have a unique style, and there isn’t a bad design in the bunch. As the biggest title in the “second half” of DC Rebirth, Justice League of America presents a really interesting and fun dynamic for fans of the these characters. In fact, I wouldn’t be surprised if we see this book start to gain more traction than the regular Justice League title. You can see Superman and Aquaman on a team any old time, but Lobo and The Atom? Well, that’s something truly strange and special. Last week I reviewed Bullseye, so it’s only fitting that I review the next installment of Marvel’s “Running With The Devil” imprint, Kingpin. Of all of these books, this was the one I was most intrigued with, since the Civil War II miniseries featuring the character was one of the few great tie-ins for that event. With rising star Matthew Rosenberg writing the book, I had pretty high hopes for this series, and so far, I’m pretty intrigued. Kingpin presents the titular character in a way that I wasn’t expecting. Instead of focusing on Wilson Fisk’s criminal empire, Matthew Rosenberg’s script focuses more on Fisk trying to convince disgraced journalist Sarah Dewey to pen his biography. He showers her with gifts and attention, and while Dewey slowly starts to warm up to him, things start occurring that make her think that Wilson Fisk isn’t as removed from his criminal ways as he lets on. But he’s doing things to protect her, is that a bad thing? This take on Wilson Fisk is one we’ve seen before, most recently in the Netflix Daredevil series, but Matthew Rosenberg finds interesting ways to make it work and seem fresh again. By focusing more on Dewey, it allows us to see Fisk through someone else’s eyes, and show how charming Fisk can be when he needs to be. Rosenberg had a similar framing device in his Civil War II: Kingpin miniseries, and it’s good to see that trend continue here. It adds to the myth of the character to get implications of how far his empire spreads, as opposed to seeing it play out before us. Ben Torres is the artist for this series, and his style fits the tone of the book perfectly. An interesting mash up of Frank Miller and Eduardo Risso, Torres’ is able to capture the brutal and dark world that Dewey is being drawn into and make it vibrant and engrossing. His Wilson Fisk is intimidating, but not the cartoonish hulking giant that we’ve seen in the past, and while there isn’t a lot of action in this opening issue, the few moments that are here are handled exceptionally well. 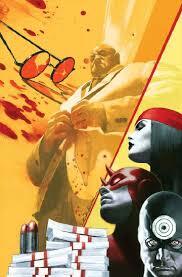 If you’re looking for a crime book set in the world of superheroes, then Kingpin will be the book to grab. Rosenberg and Torres are crafting a murky tale that has shades of crime stories you’ve seen before, but everything here is so well done that you don’t mind if it feels a little repetitive. I know it’s a cliché line, but I kind of have to use it: for crime fans, Kingpin is an offer you can’t refuse. Jonwahizzle is a comic book slinger for Jetpack Comics. Find him on PSN (Jonwahizzle), follow him on twitter and check out his blog, The Collective: Examples of Nerdery for more! 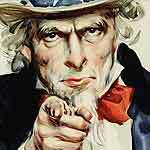 Comic Reviews: Original Sin and The Walking Dead! Comic Reviews: Hawkman Found and Bonehead! Elimination Chamber 2017 Predictions in WWE 2K17 – Let’s Do This! Hellblade: Senua’s Sacrifice – Watch Us Play! 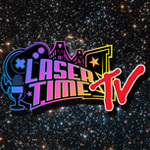 Laser Time – Your Most Hated Songs!